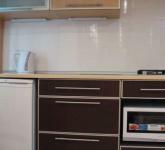 To book an apartment in Kharkiv for daily rent please make an order through the site or call us by mobile phone +38(050)1040234. 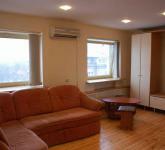 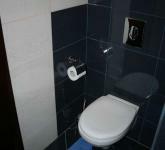 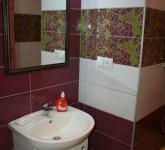 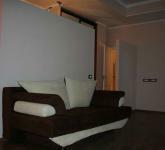 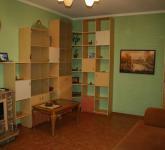 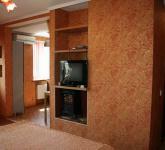 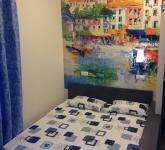 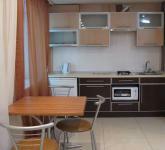 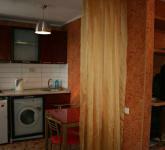 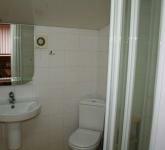 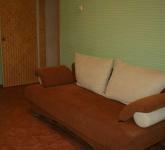 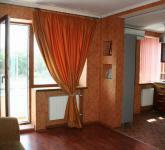 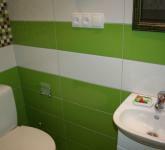 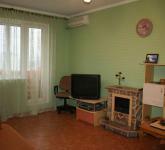 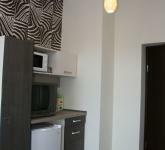 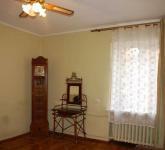 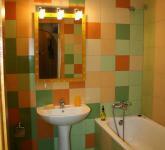 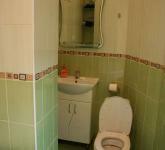 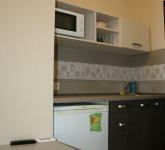 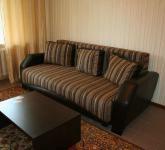 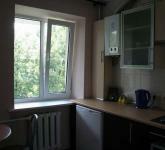 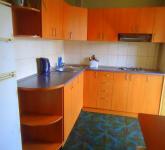 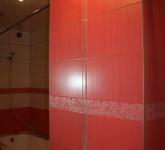 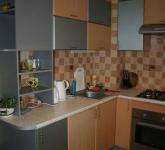 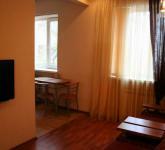 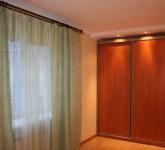 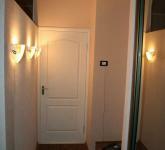 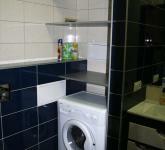 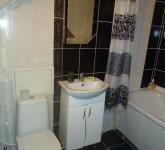 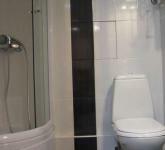 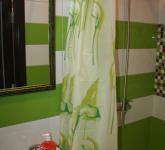 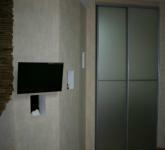 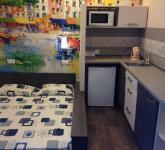 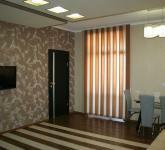 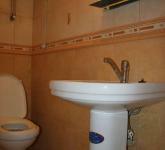 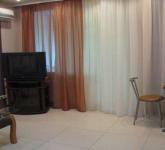 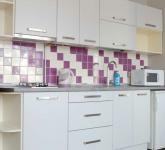 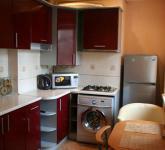 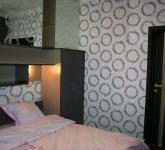 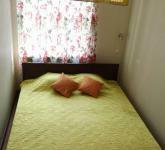 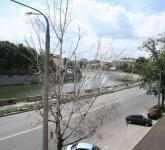 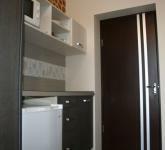 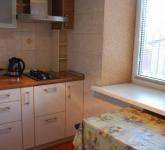 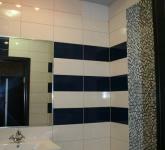 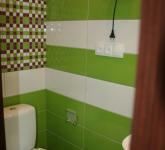 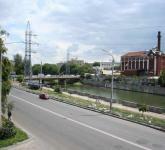 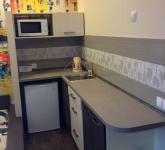 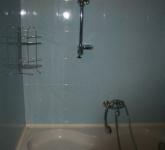 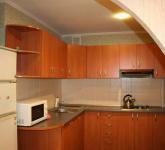 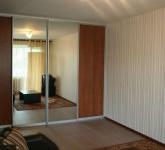 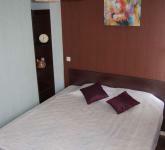 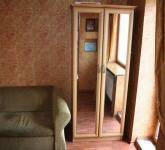 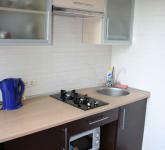 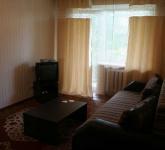 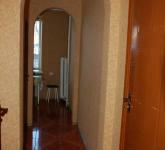 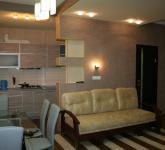 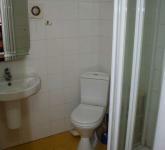 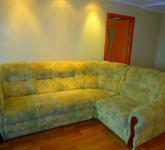 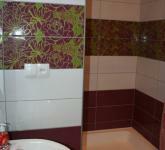 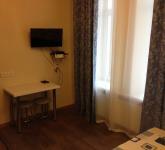 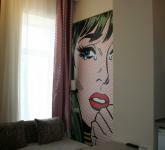 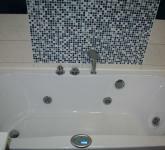 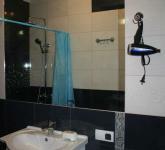 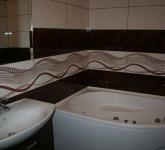 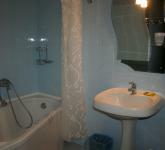 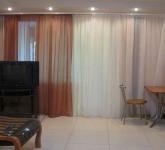 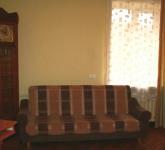 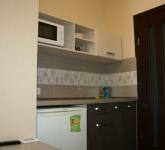 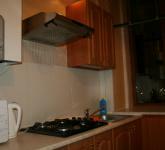 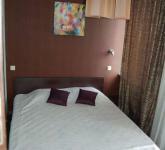 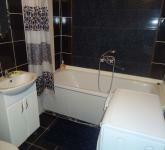 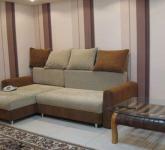 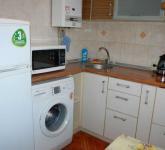 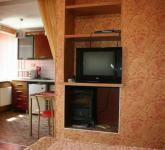 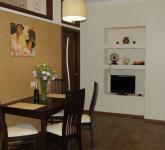 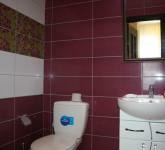 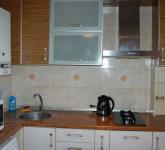 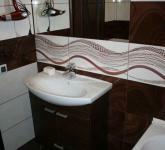 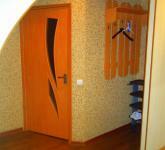 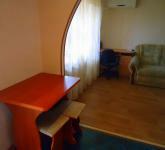 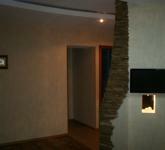 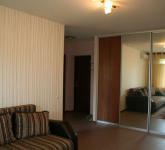 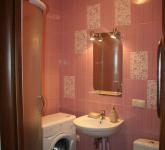 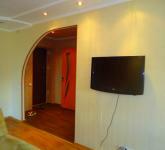 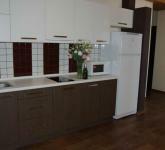 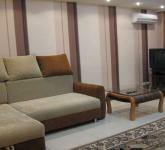 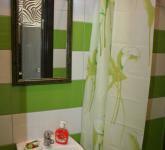 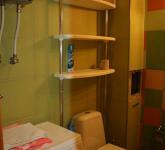 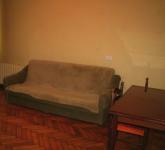 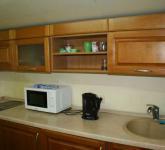 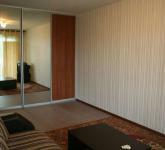 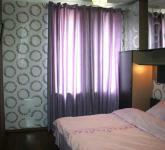 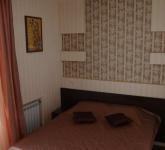 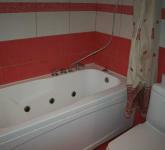 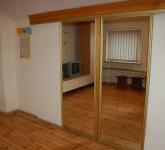 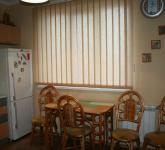 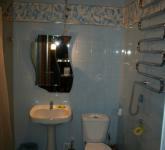 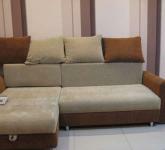 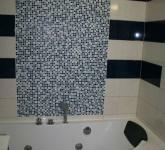 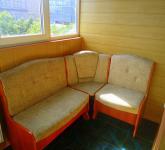 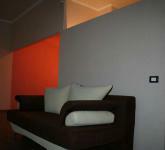 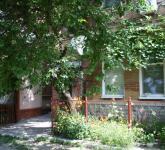 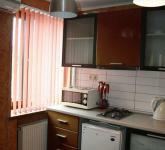 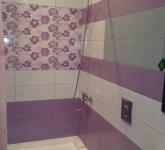 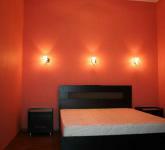 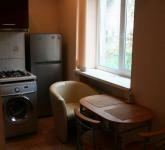 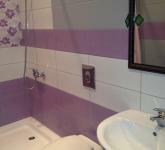 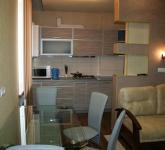 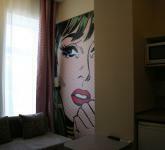 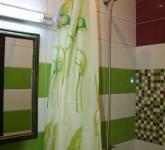 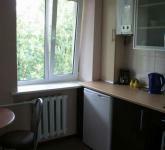 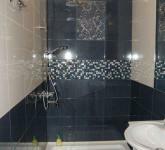 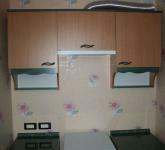 Please let us know id or address of the chosen apartment for rent in Kharkiv. 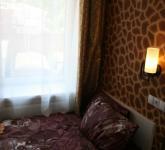 We will answer all your questions, book the selected apartment or offer you another apartment in Kharkiv equal by price, quality or location. 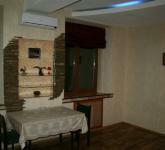 Please make the deposit through Pay Pal in order to guarantee your reservation. 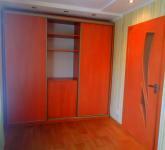 Please deposit 80USD that will be included in the price of apartment rent. 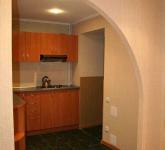 The deposit isn’t required from our frequent guests or in order if you don’t choose any particular apartment just providing us with general requirements concerning about location, price and the quality of apartment in Kharkiv. 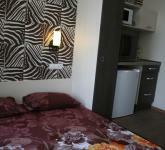 We also don’t need the deposit if you book the apartment less then 3 days before the date of check in. 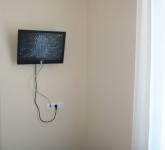 In case of early check in or late departure form yopur apartment in Kharkiv please inform our manager. 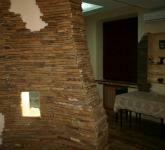 We will try to do our best for your comfort! 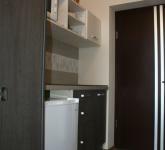 You can take the keys to apartment in our office or the maid will be waiting for you in the apartment at the time of your arrival. 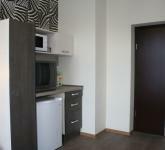 In some cases the deposit for the keys is required that will be returned you back after your check out. 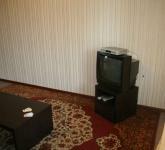 Our manager will check the apartment before your departure. 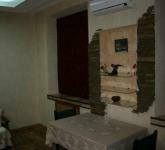 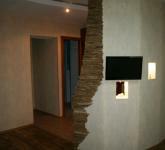 If you have made any damage in the apartment you’ll have to pay the amount equal to the damage cost.